Breweries have been changing hands a lot the last few years. I expect a lot of people will be struggling to follow it all and maybe not quite understanding the significance of who sells what to whom and how. 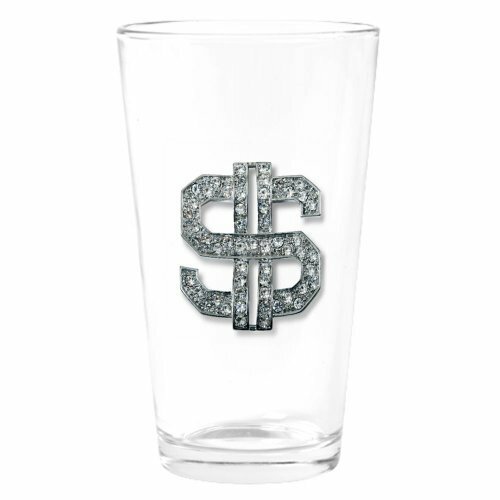 As a keen observer of the beer world and also the world of high finance, I’m here to help. In fact, I’d wager a number of you are wondering if you too can get some skin the game. If so, this is a handy guide explaining the process in easy-to-understand terms so you too can turn your savings into craft equity (it’s the best kind of equity, way better than macro equity). How does one buy or sell a brewery? You’ll have to eliminate most of the big boys from your shopping list. Most of them are listed on stock exchanges and have values that run into the tens of billions. I’m thinking for the likes of Heineken, SABMiller and AB-Inbev you’ll have to buy something smaller and then upgrade later. It’s just like getting on the property treadmill ladder. Alternatively, consider marrying in to a beer family. Charlene de Carvalho-Heineken has five kids. There’s surely someone there for you. You could do, and probably have done, worse. On the other hand, their business models are fundamentally fucked, so I wouldn’t worry too much about it. For smaller breweries, my word, there are so many ways to get ownership. Here’s how some more prominent examples from the last few years went down for their owners. 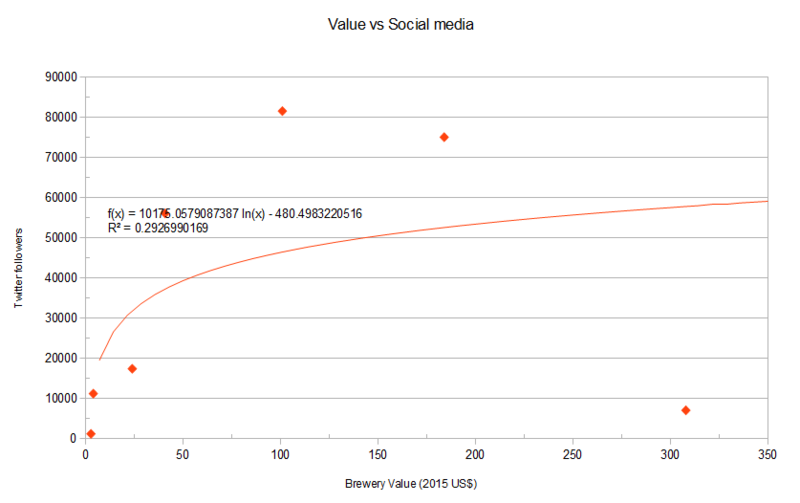 Take a reasonable value (methodology outlined below). Add two zeroes to the end. If in doubt, add another zero. Wait for a multi-national to come along. Sell, sell, sell. Get the new owners to spend another $60 million on a new brewery closer to your major market. 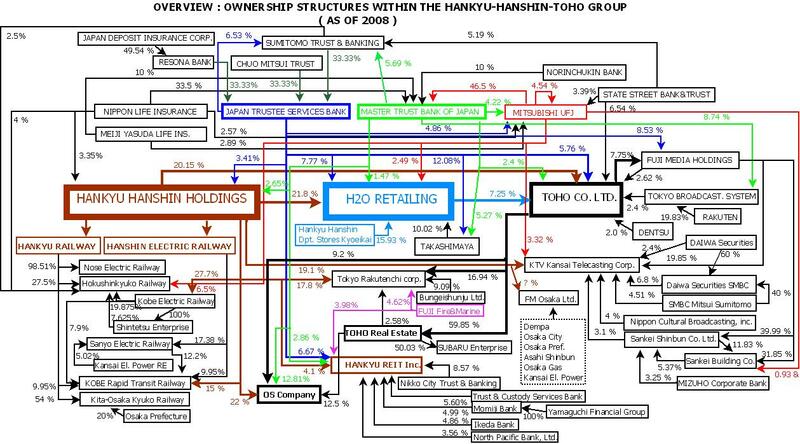 Become a very small cog in the keiretsu machine. Take a reasonable value. Find a big brewer with almost zero craft credibility willing to pay it. Sell it to them and watch the craft beer not-a-bubble collapse from an island in the Caribbean once your contracted time at the brewery expires. Take a reasonable value. Find a big brewer with almost zero craft credibility willing to pay it. Sell it to them and watch your once-loyal followers slag your brand off on social media (sales will be unaffected). American beer nerds, right? Take a reasonable value. Leave the zeroes off. Find a conniving private equity firm or investment bank to sell your entire company to. Watch as your loyal followers shrug their shoulders because it wasn’t AB-Inbev, even though PE firms are inherently more evil than big beer. You get to stay in the Brewers Association. Enjoy your payday if a co-op. Take a reasonable value. Find a big brewer with some craft credibility (preferably from Europe) willing to pay it. Watch as your loyal followers shrug their shoulders because it wasn’t AB-Inbev, even though you’re now part of a multinational corporation that’s still somehow allowed in the Brewers Association. Take a reasonable value. Add two zeroes to the end. Divy it into tiny parcels and flog it off to unsuspecting “investors” via a crowd-funding scheme. Under no circumstances will you pay out a dividend. Watch as your loyal followers blindly follow you into the financial abyss. Take a reasonable value. Leave the zeroes off. Find a conniving private equity firm or investment bank to sell a decent chunk of your company to. Pay them a wage to sit on the board of directors. Under no circumstances will you address this sale in public. Being a helicopter flying fuckwit is still a-OK though. Take a reasonable value. Divy it into respectable parcels and sell to New Zealand investors via a crowd-funding scheme. Enjoy the applause for your transparency and general lack of greed. 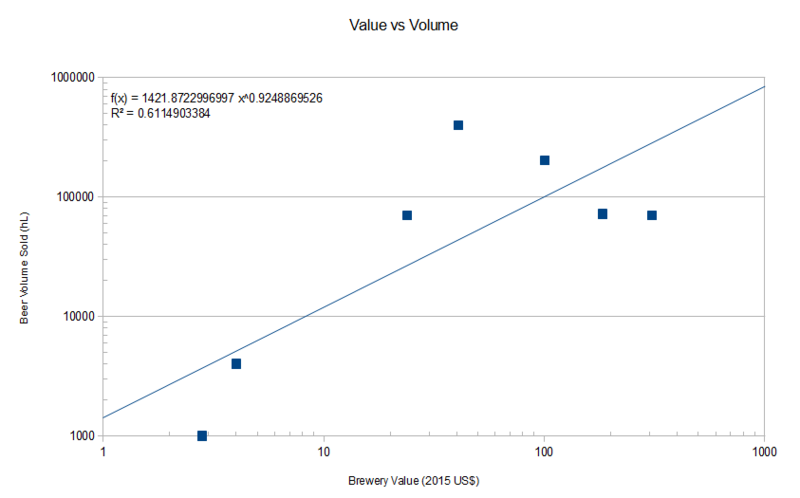 What is the fair price for a brewery? There’s also a range of breweries that were sold in full or partially to private equity firms – Oskar Blues, Full Sail, Uinta, Sweetwater – and more sold to the likes of AB-Inbev and SABMiller – Elysian, 10 Barrel, Meantime – where a best guess is as good as anything because the price is only rarely disclosed. I don’t have a supercomputer handy to crunch the multi-variable maths required to bring that down to one formula and one coefficient of determination. 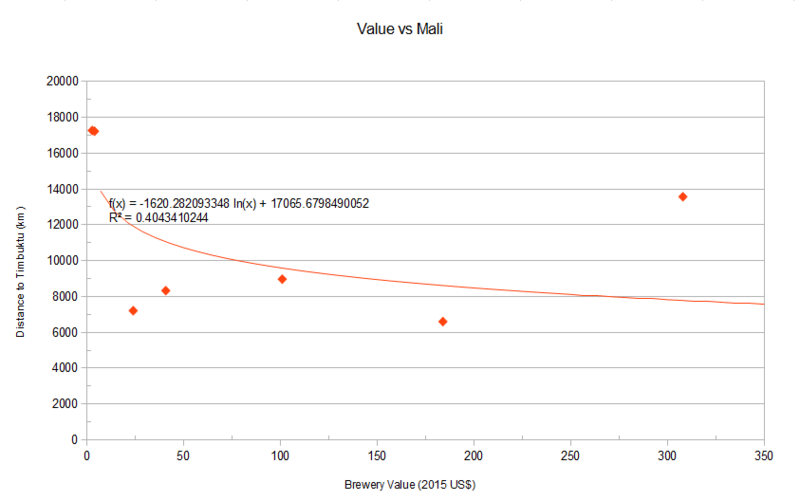 I am a little disappointed Timbuktu didn’t yield the highest R-squared but I am slightly comforted that there seems to be (confidence interval = ∞) a logarithmic relationship between how beer a brewery sells and how much that brewery is worth. Stats was never my thing. How will I ever come up with the money? If you’re already wealthy, I’d go to a bank and leverage the bet right up. A small downpayment can become a massive windfall/mistake if things go well/wrong. Plus I’m sure the government will step in to pick up the tab if your dad makes the right phone calls. If you’re one of the 99%, I’d probably look at trafficking cocaine. You may find this is more lucrative in the long run in any case, although I’d steer well clear of South-east Asia. They do not mess around. I hope this has prepared you to take the leap to achieve your dream of brewery ownership. Good luck. I don’t ever reblog anything but this is worth the time to read over. The most real insight into how craft beer breweries are bought and sold. Well worth a read to see if your favourite brewery is mentioned.